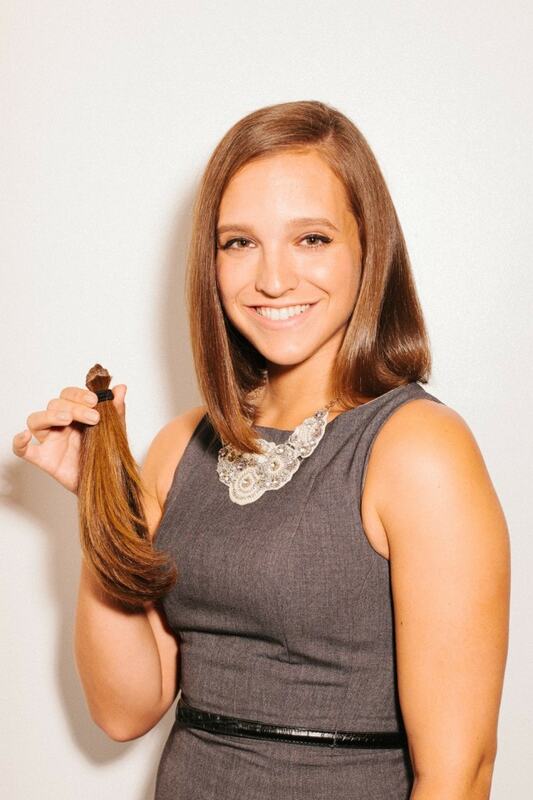 Pantene will be hosting its 3rd annual National Donate Your Hair Day (NDYHD) event on Saturday, November 22, 2014 and you can join the fun if you live in one of the select cities. Pantene started the Beautiful Lengths program in July 2006. 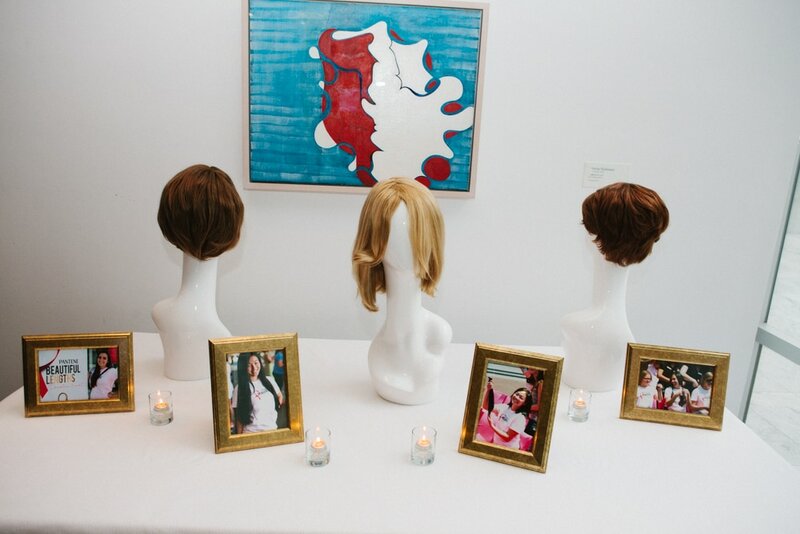 So far, they’ve had more than 400,000 ponytails donated. The hope is to encourage people to donate their hair to make wigs for those who need it. 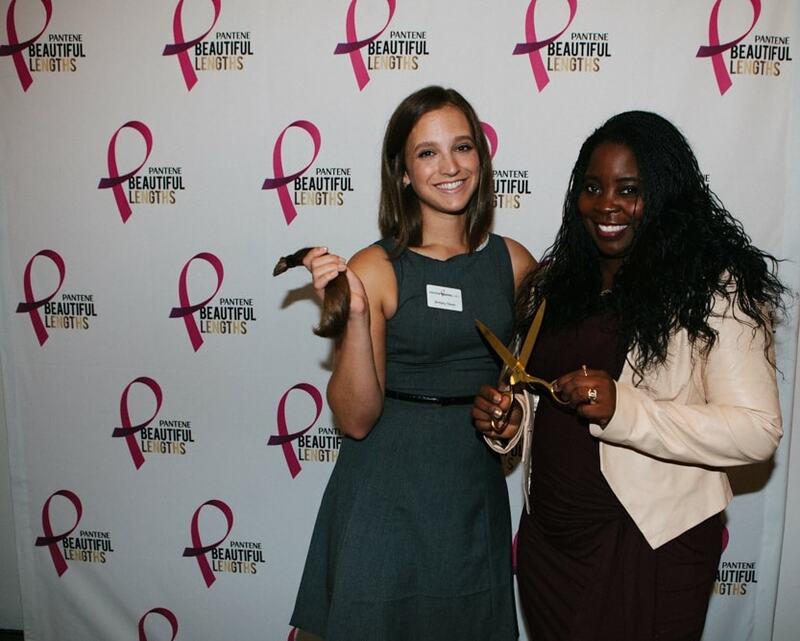 They partnered with Seventeen Magazine to host 3 NDYHD cutting events in New York, LA and Miami. The events will be held at the Rita Hazan Salon (NYC), Nine Zero One salon (LA) and the Gabriel Samra salon (Miami). You can visit one of these salons on November 22 and get a FREE cut and style if you donate your hair. If you’d like to donate your hair, you just need to make sure you can donate at least 8″, there are no dyes, bleach or chemicals in your hair and your hair is no more than 5% gray. If you can’t swing it, you can also get involved by making a monetary donation. Click here to find out more about making a donation. 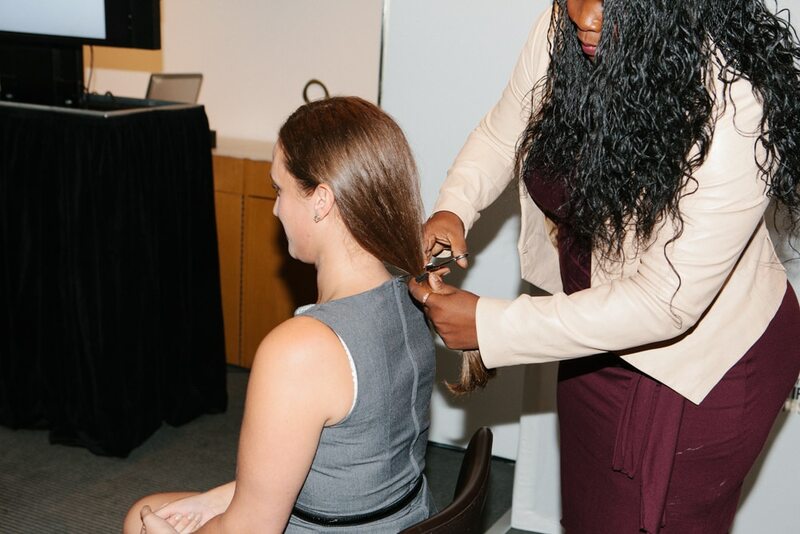 Click here to find out more about the Beautiful Lengths Program and how you can get involved. Previous Post: « Officially Putting These Movies On Your Radar: Trailer Alert!